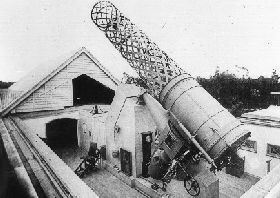 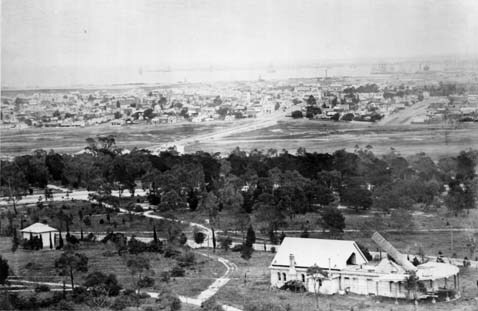 MacGeorge visually observed nebulae with the 48" reflector at Melbourne Observatory (the last great telescope with metal mirror, erected in 1869). 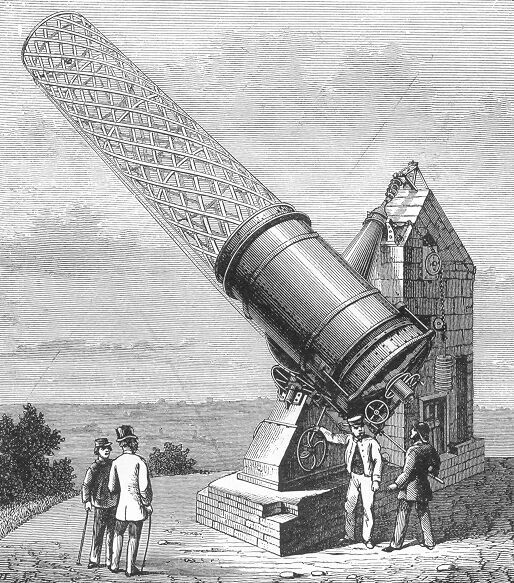 Director Ellery published the results (including drawings) by MacGeorge, Le Sueur, Baracchi and Turner in: Observations of the Southern Nebulae made with the Great Melbourne Telescope from 1869 to 1885, Melbourne 1885. 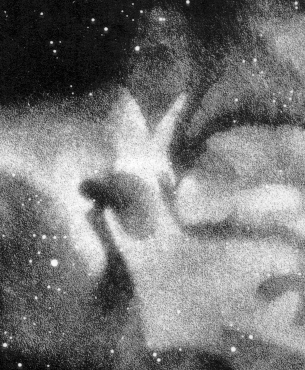 MacGeorge was especially interested in the Eta Carinae Nebula (NGC 3372); he made a drawing (see below).